Save SAR 6 (85.71%) – Earn 0 Shukrans What is Shukran? Shukran is the Landmark Group’s award-winning loyalty programme in the Middle East, which allows you to earn Shukrans when you shop any of our brands. 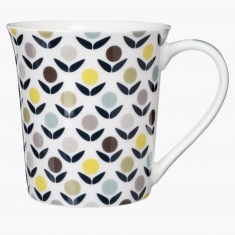 Get the stylish printed mug for your home to boost your collection. 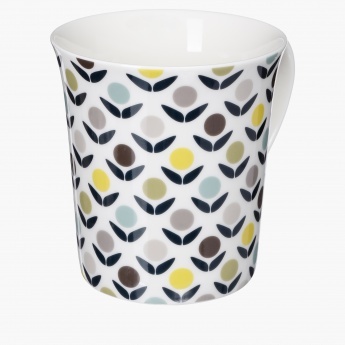 This mug has a chic shape and a long handle, which make it easy for you sip your beverage. The use of quality material makes this mug posh enough to be gifted as well.